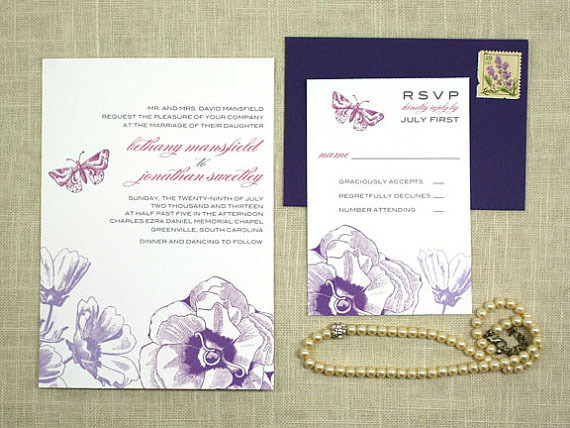 Over the next month I will be rolling out 4 or 5 new letterpress invitation designs. I am excited to show you the first! 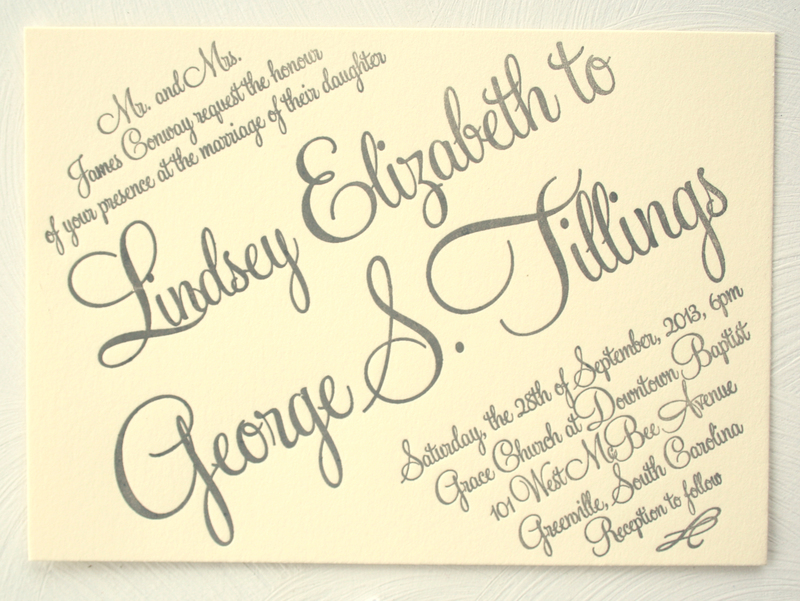 This letterpress invitation features a pretty modern script font. 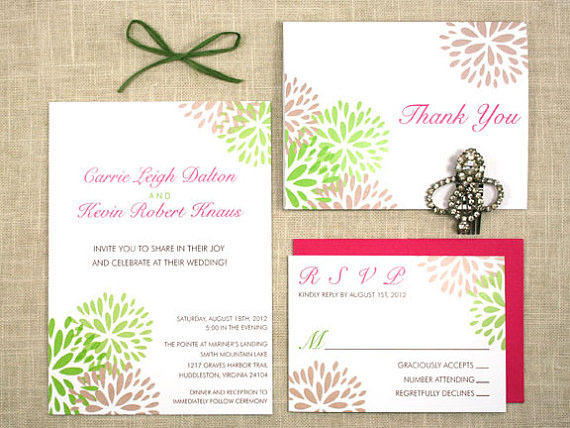 It can be printed in one or two colors, and the colors can be customized to match your wedding at no additional cost. 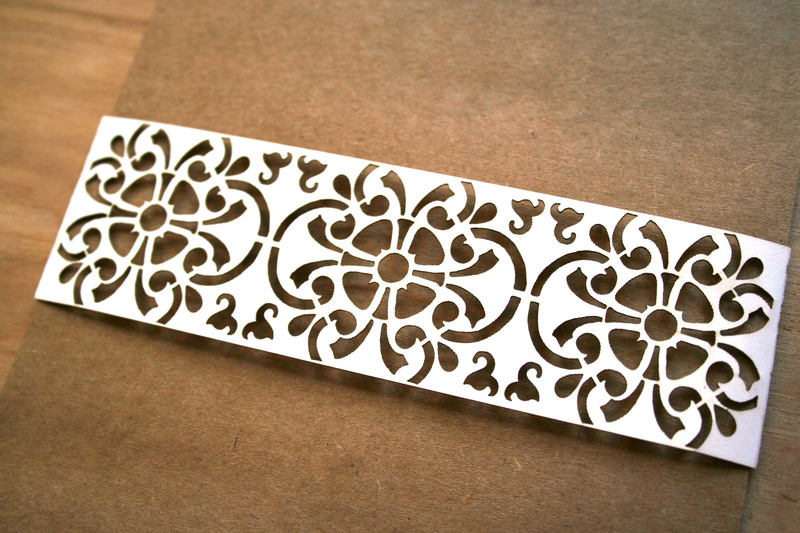 This design looks great printed on white or cream stock. 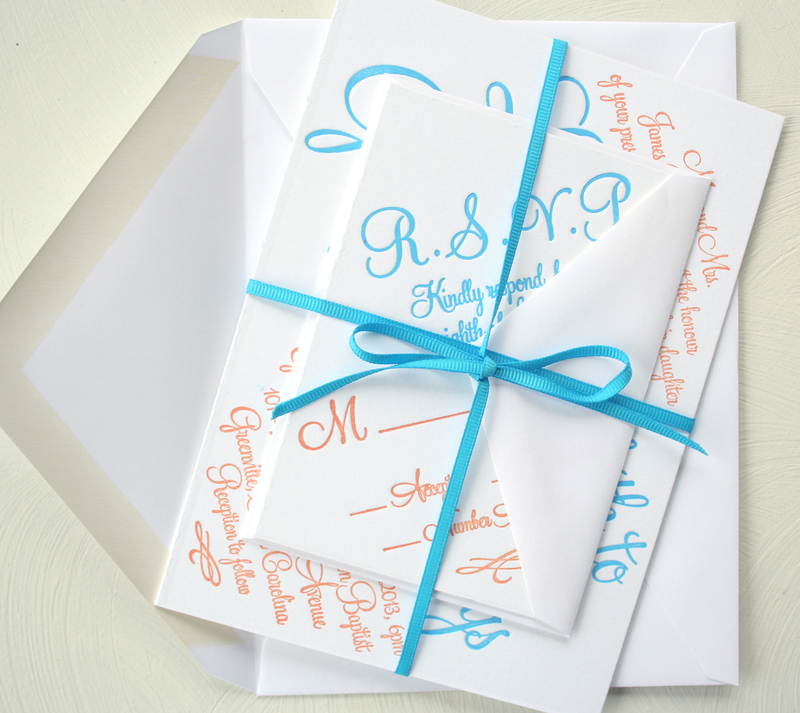 You can learn more about ordering this invitation suite for your wedding in the Sofia Invitations Etsy shop. 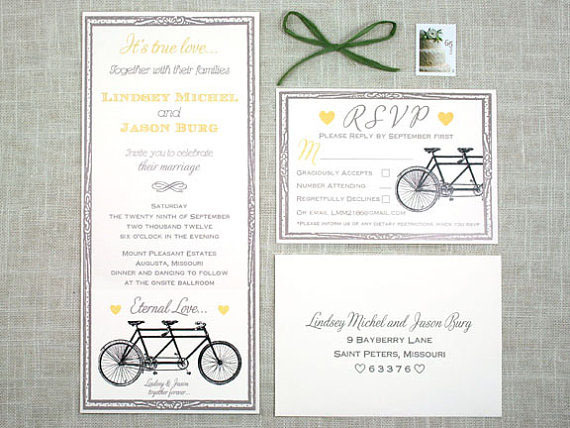 Oh, and if you are on a tight budget….it is also available to be digitally printed!